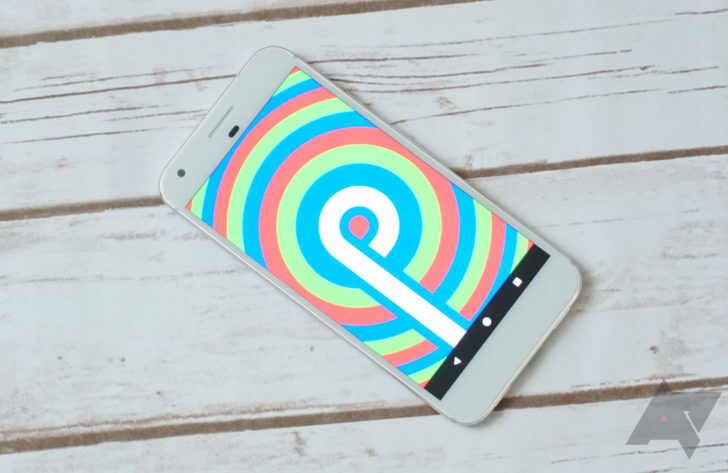 Android 9 Pie officially landed just over a month ago, but we've been collectively anticipating the changes it brought since the first developer preview was released over six months ago. In that time, we've painstakingly assembled an extensive list of the features and tweaks Google delivered. 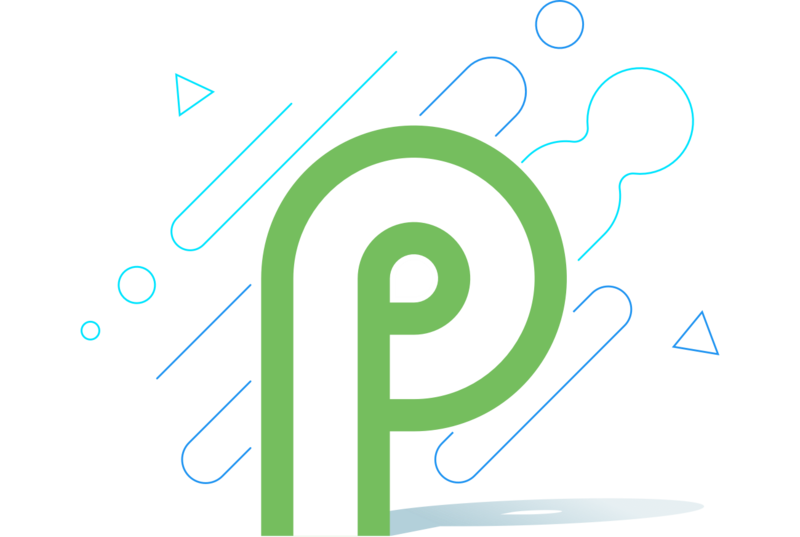 Most of our readers probably know the details of this latest version backward and forward at this point, and so we're curious: If you could, what would you change in Android P? Since time immemorial (1998) Google's bread, butter, and raison d'être has been search. Now Google's changing the way search works a bit, empowering users by adding new feedback tools and changing results from their search ranking to bring you more relevant and accurate information. With these changes users should see less in the way of so-called "fake news" and other non-factual content (excluding searches for that material), and more accurate and relevant information pertaining to their search. When you take that metaphorical first step onto your Android homescreen, the Google search bar is the first thing you see. 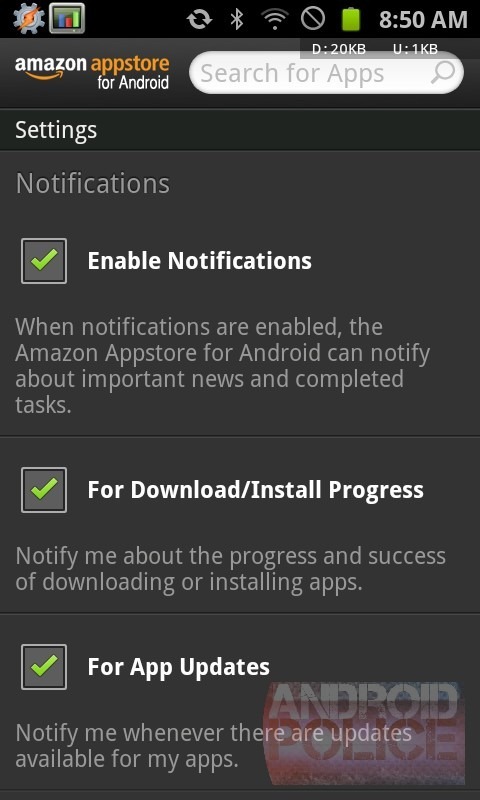 It floats atop the screen like a banner, saying to the world: "Google made this, also tap on me because I do stuff." As it turns out, Google is experimenting with making the search bar do more such stuff. 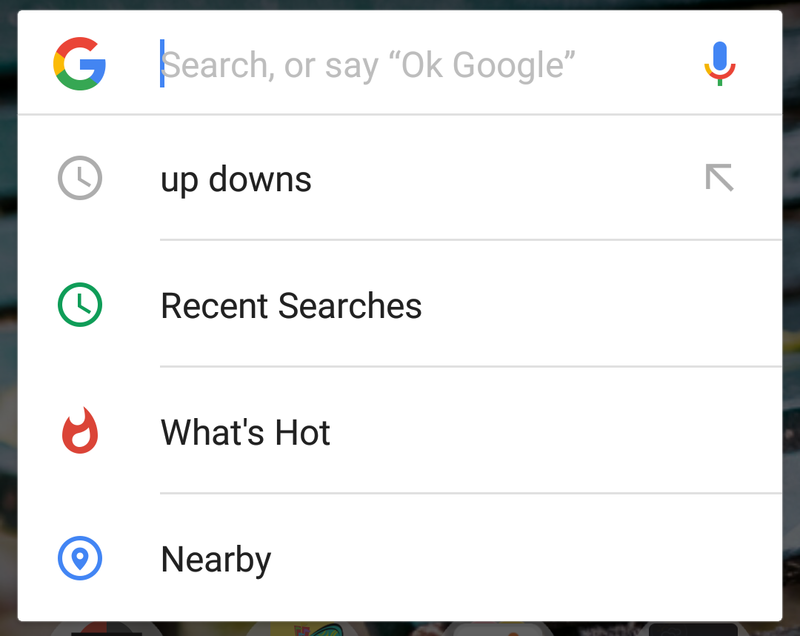 In addition to search results, some users are seeing extra options in the dropdown that appears when they perform a search. It's Nexus Eve Day, and let's be honest, nobody is getting any work done because we're reading all of the exciting news about tomorrow's announcements. Your wish list may already be written and tucked beneath your pillow waiting for St. Matias to give it a look. While we await the big event, Google actually has some of its own official news to share today. As it turns out, Google is raising the maximum apk file size on the Play Store from 50 MB to 100 MB. 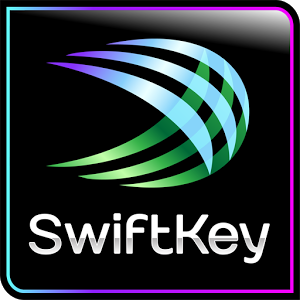 The change is largely a formality since the file size restriction is an artificial cap. We've already seen about a half-dozen Google apps leaked in a Nexus 6 system dump, but we haven't taken a look at Google Drive yet. The app does have some material design in store though - as with the others - it's still in testing, so anything could change. That said, it's worth taking a look. Google Drive has implemented many of the new material design paradigms that make the app cleaner, leaner, and easier to use. Let's start with the first-run. 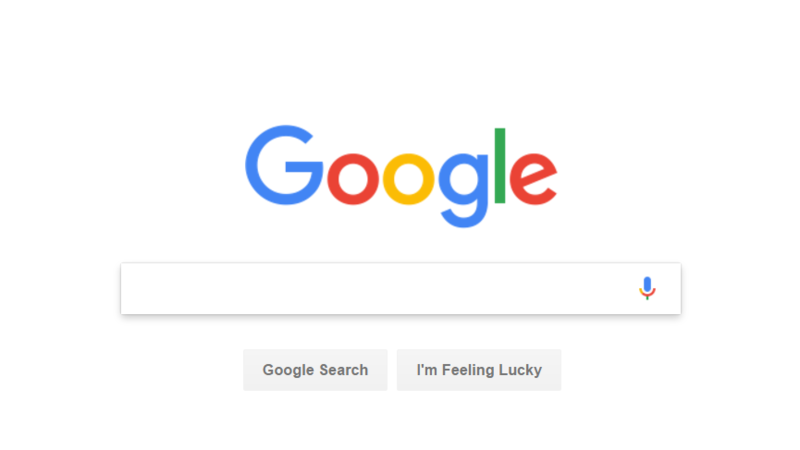 Google has majorly improved its treatment of imagery in material design, opting for a textured, colorful, graphical style that isn't as flat as its predecessor yet maintains the fun, airy feel that Google imagery is famous for. As a developer, I absolutely love days like today. If the high-level "improves performance and stability and fixes bugs" changelog of Android 4.1.2 isn't good enough for you, how about we dive into the actual low-level source code commit logs Android engineers made into AOSP since 4.1.1_r1.1 (JRO03D) all the way through today's release 4.1.2_r1 (JZO54K). These commit logs are spread over probably 100+ repositories, so hunting for all of them manually would probably take you days. However, thanks to Al Sutton, you can check them out all in one place. Be prepared for lots of code jargon and incomplete git commit messages, which probably won't mean much to most of you. 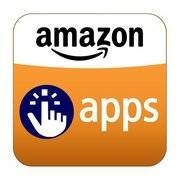 The Amazon Appstore is a great alternative to the Android Market. 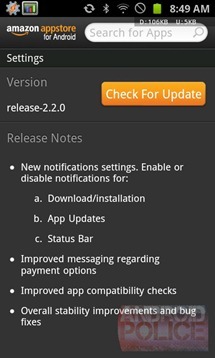 It's not perfect, however, and today the Appstore fixes a few of the most nagging problems. 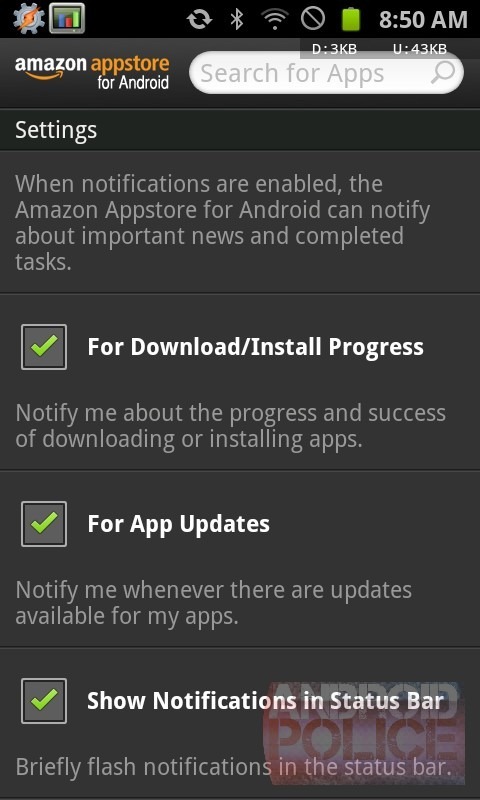 Not the least of which is those blasted app installation notifications. 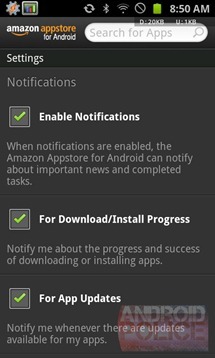 For those unaware, if you install an app on one device with the Amazon Appstore installed, you'll get a notification that you have a new app waiting on any others with the Appstore installed on. Annoying. 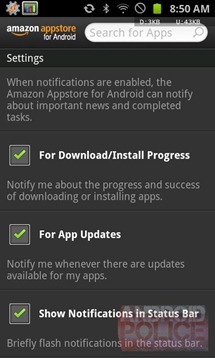 Now, however, you can dive into the Appstore's settings and select which notifications you receive, if any. 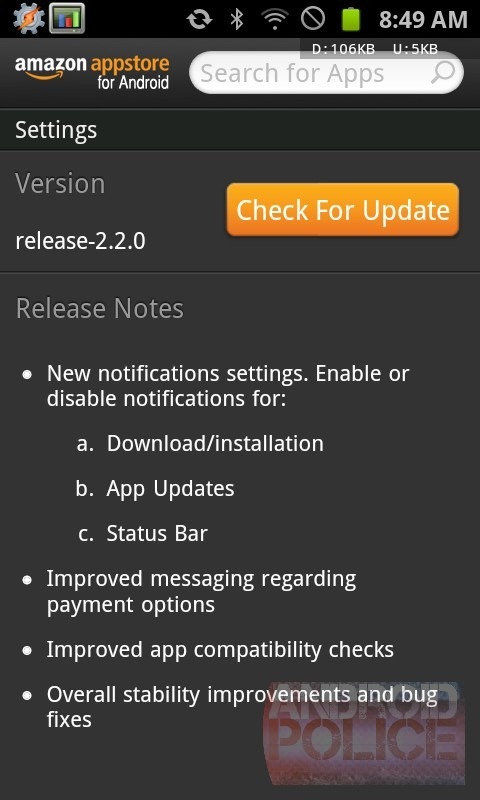 In addition, the update brings some improvements to messages about payment options and improved app compatibility checks.